We know how hard it is to lose a loved one, and the importance of saying goodbye. 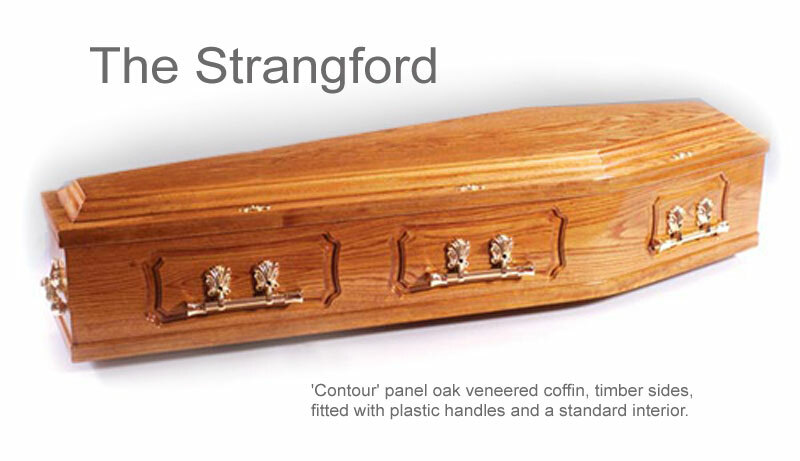 We’ve been arranging funerals for many years and work with you to ensure everything is carried out to your wishes. 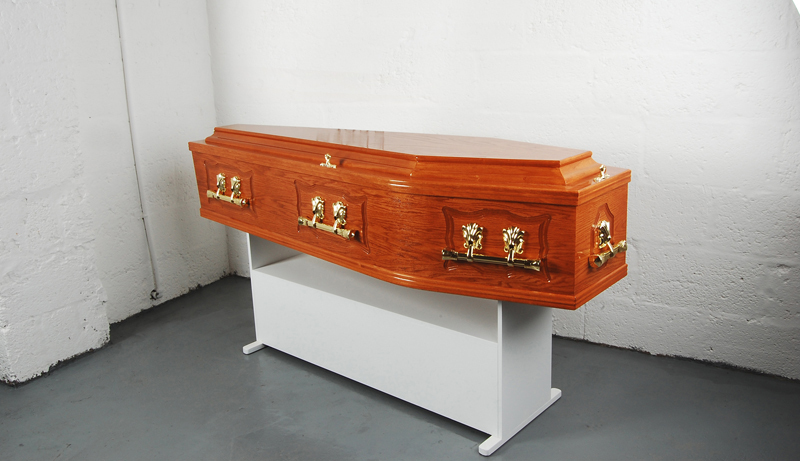 From the coffin and transport to the service, flowers and registration of the death, we use our knowledge and experience to help and ensure everything is arranged for you. We will help with all aspects of funeral arrangements including the placing of an announcement in the paper or radio to arranging the minister of your faith, humanist or celebrant for your choice of service. We have an immaculate Mercedes fleet for that final journey but can arrange other dignified transport including a horse-drawn carriage for your funeral transport, if that is your wish. 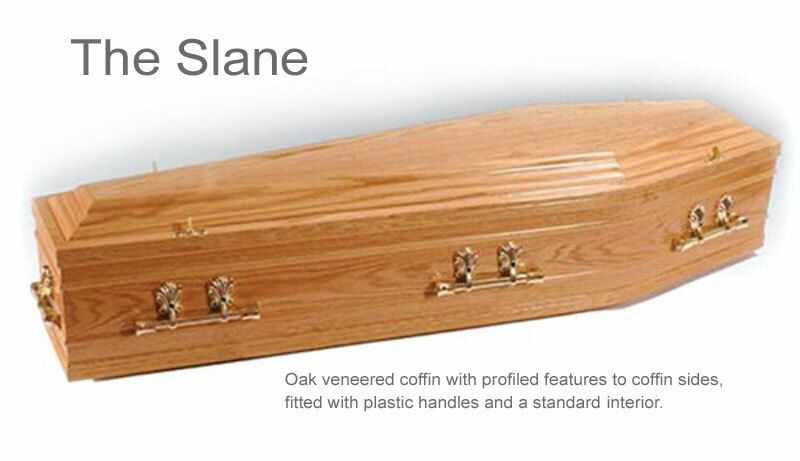 At Norman McBriar & Son we offer the facility to pre-pay for your funeral costs, through Golden Charter Funeral Plans, a long established and reliable company. 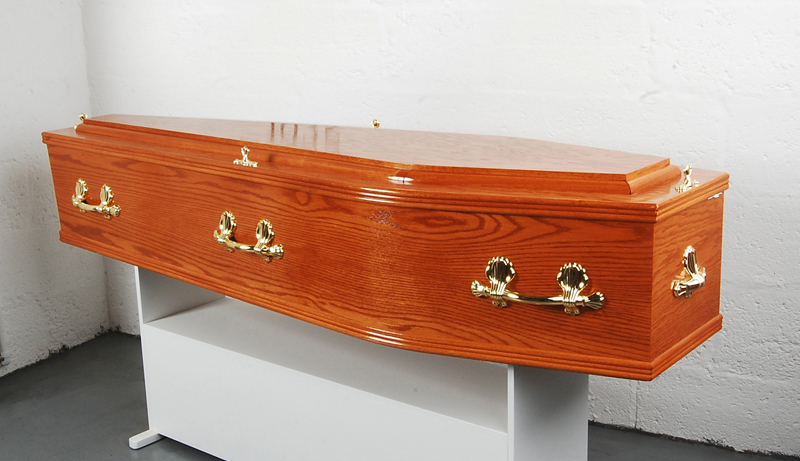 Plans can also include an allowance to cover the third party costs that are not within your funeral director’s control. These include the fees for the crematorium, doctors and clergy. Only if these costs were to increase more than the growth of the plan might there be a balance to pay at the time of the funeral.